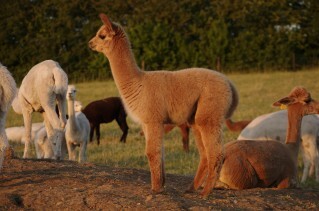 We are a small alpaca business based in Latchingdon, a little village in Essex, not far from Maldon and Chelmsford. 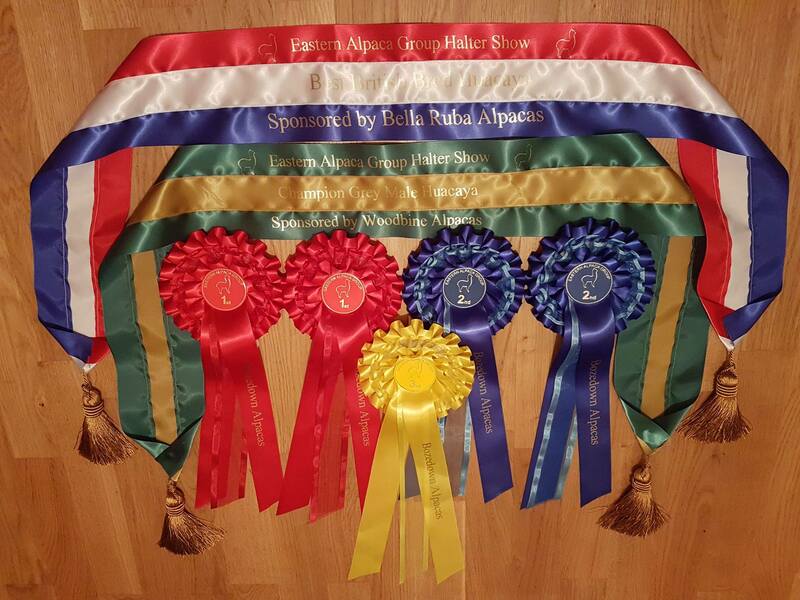 Churchfield Alpacas started with just 6 alpacas, 4 of which were pregnant. Our herd gradually got bigger and we now have over 40 alpacas. Our aim is to concentrate on good genetic breeding to improve our herd. We have a selection of stud males available, ranging from white through to black. We strongly believe in only using males with proven genetics and those with the most desirable traits. 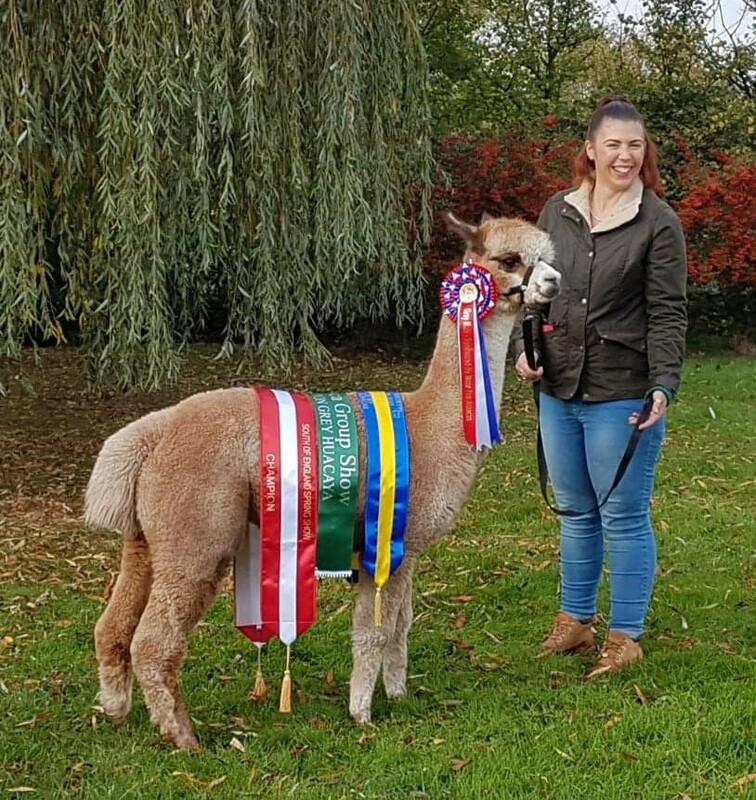 Churchfield Alpacas not only breed alpacas that have extreme fineness and density, but also alpacas that are friendly and well handled. New to the herd in 2016 are Houghton Day Breaker and Limestone Bourton who are now available for outside mating's. (View our current stud services). 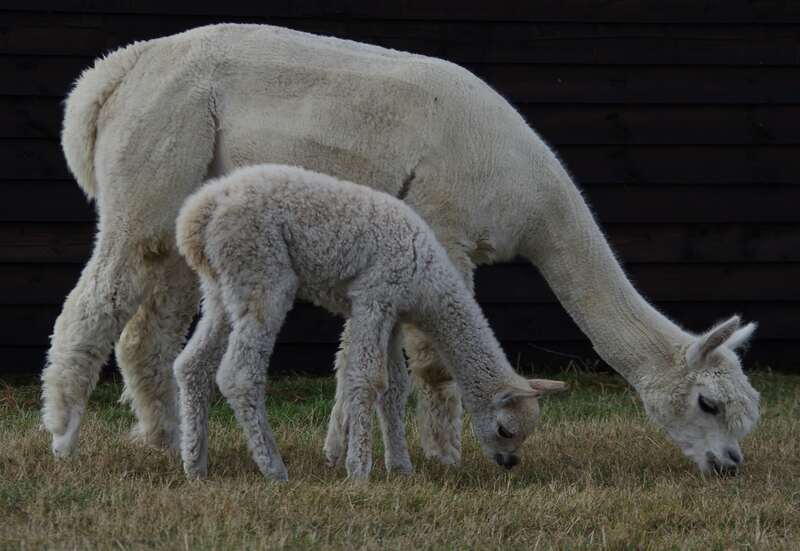 Our passion for alpacas ensures they are cared for equally, with our utmost devotion, resulting in our alpaca's to be healthy and strong that produce superior quality fibre with extreme fineness and density that can be processed into luxury yarn or products. 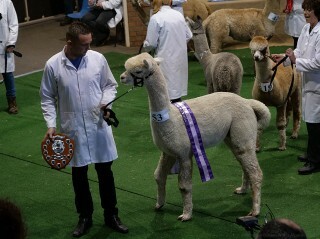 We operate strict Bio security at Churchfield Alpacas for the protection and safety of our animals on site. We will take every step necessary to provide support to all new breeders. Why not give us a call… we love to talk ‘Alpaca’ or leave us a message and we will get right back to you. Advice and support is always available follow us on Facebook and Twitter.